The independent building consultants at zumBrunnen are experts in helping senior living communities maximize the value of their facilities. They will be presenting an educational session and exhibiting at booth #50 at the LeadingAge NC Conference in Myrtle Beach, SC. zumBrunnen, Inc., an independent building consulting firm, is presenting an educational session at the LeadingAge North Carolina Conference & Trade Show being held May 10-13, 2016 in Myrtle Beach, SC. Representatives from zumBrunnen will also be exhibiting at booth #50 in the trade show area. 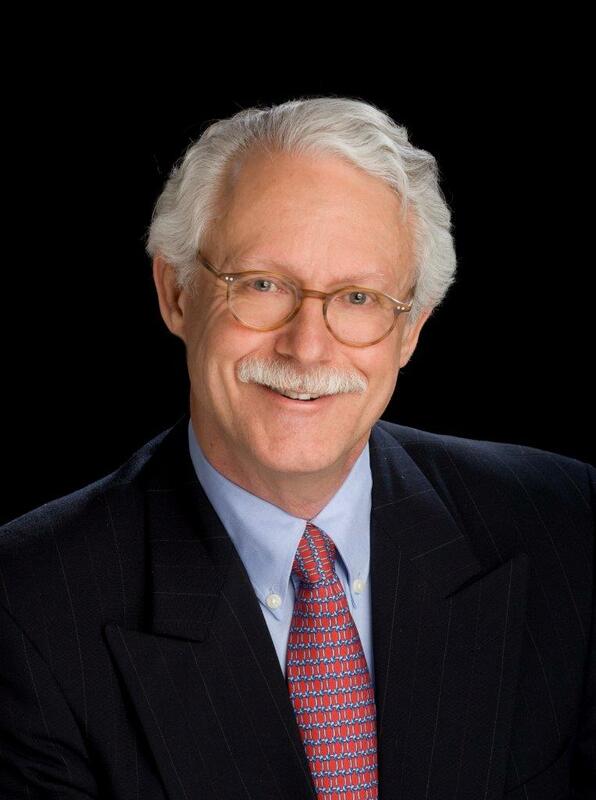 John zumBrunnen, Founder and CEO of the firm, is one of three speakers presenting an educational session titled "The Art of Strategic Planning" on Thursday, May 12 from 3:15 – 4:15 PM. Other speakers include: Mario McKenzie, Principal, CliftonLarsonAllen LLP and David Lacy, President and CEO, Southminster Retirement Community. This session demonstrates how the Southminster executive team and the board worked with their financial and engineering consultants to model and identify strategic options from which a mission-based comprehensive strategic plan was developed. It was critical to their strategic planning process to conclusively answer important planning questions. What are the physical limitations and capital replacement needs of my community? What services and improvements are needed? What can we afford? John zumBrunnen is Founder and CEO of zumBrunnen, Inc., an independent construction and building consulting firm founded in 1989. zumBrunnen has a BS in mechanical engineering from the University of North Dakota, and he completed the US Army Corps of Engineers Training Program in 1972. He is a member of LeadingAge on both a national and state level, and he is also active in other professional associations. zumBrunnen has 40+ years of experience in construction, property assessment, development, and reserve budgeting. He is the inventor of the FacilityForecast® software system and a respected author and speaker in the industry. LeadingAge is an association of over 6,000 not-for-profit organizations dedicated to expanding the world of possibilities for aging. LeadingAge strives to advance policies, promote practices and conduct research that supports, enables and empowers people to live fully as they age. LeadingAge’s members offer a continuum of aging services including: adult day services, home health, community services, senior housing, assisted living residences, continuing care retirement communities and nursing homes. For more information, please visit http://www.LeadingAge.org. The firm has completed notable projects in a variety of market sectors including senior living, educational, multi-family, student housing, healthcare, institutional, mixed use, retail, office, warehouse, industrial, hospitality and public assembly. The firm is involved with numerous associations including LeadingAge (at a national level), LeadingAge North Carolina, LeadingAge Florida, LeadingAge Georgia, LeadingAge Illinois, Community Associations Institute Georgia (CAI-GA), Community Associations Institute North Carolina (CAI-NC), Community Associations Institute South Carolina (CAI-SC) and Community Associations Institute Southeast Florida (CAI-SEFL). For more information, please visit http://www.zumbrunnen.com. John zumBrunnen, Founder and CEO, zumBrunnen, Inc.